Museums are not just repositories of art and artifacts. Most museums are located inside buildings that are worth a visit for their historical significance and architectural beauty alone. Palace of the Legion of Honor, San Francisco: This museum exhibits some of Rodin’s best known sculptures. Hear more in a tour curated by the American Institute of Architects San Francisco Chapter. 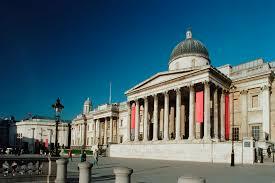 National Gallery, London: The architect for the Gallery also drew the plans for the Square that the museum faces. After his death another architect designed Trafalgar Square. 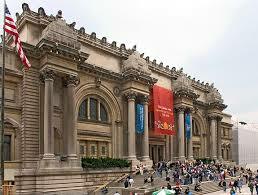 The Metropolitan Museum of Art, New York: This tour takes you on an architectural journey through the different galleries inside the museum. 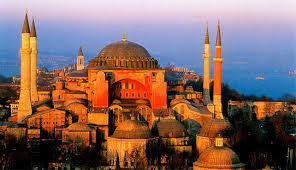 The Hagia Sophia, Istanbul: Built as a Byzantine Church, later converted to a mosque, and now a museum, this structure has a dome floating on glass panels. 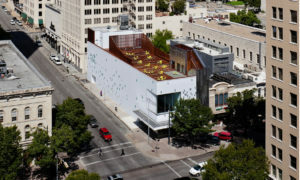 The Contemporary Austin: Hear about this building’s modern architectural renovation in a tour by AIA Austin. 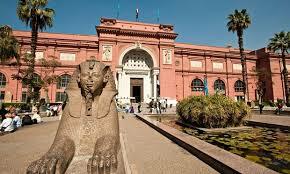 Egyptian Museum, Cairo: The neoclassical structure was designed by a French architect. 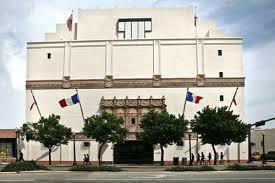 The Wolfsonian Museum, Miami: Hear how this structure was originally built for wealthy residents of northern US to store their valuables during extended stays in Miami Beach. 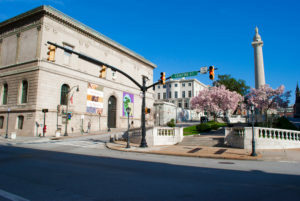 Walters Art Museum, Baltimore: This museum houses the private collection of one of the city’s wealthiest families. To access the audio tours, download the free Geotourist app through the Apple and the Google Play app stores.